Do you have your reds, whites and blues ready for the big celebrations this weekend? From bikinis to tees and shorts to hats and yes even footwear, this is the best time to show off your pride with stars and stripes in the most creative ways possible. Some have the skills to pull off this once-a-year look perfectly, but even the tackiest combinations of these All-American colors get a pass on the Fourth of July. It’s a day when we’re understandably focused on picnics, barbecues, and all sorts of gatherings with family and friends where we enjoy good food, better drinks and…of course…fireworks! 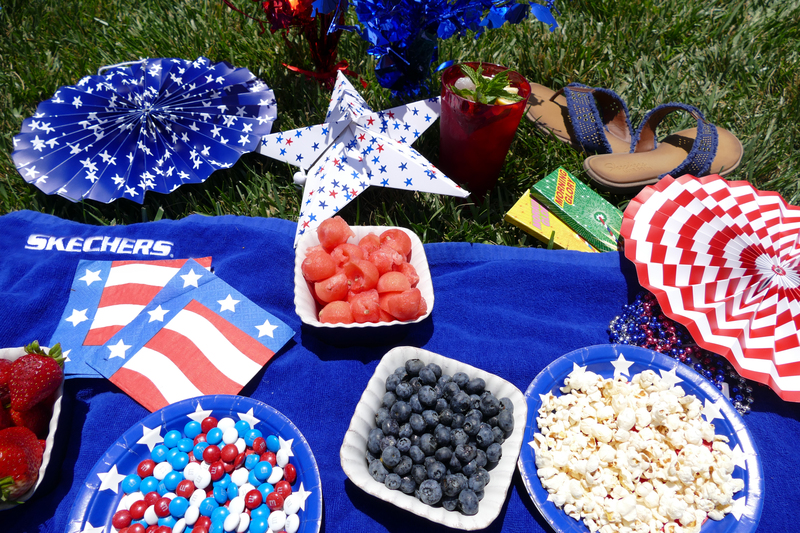 What kind of red, white and blue look will you be rocking on Saturday…or any other day this long weekend? Let us know in the comments and if you have a cool patriotic outfit that features red, white and/or blue Skechers, we want to see it! Don’t forget to tag @skechers on Instagram or post to our facebook page!